JYDGE is a game developed by 10tons and released on iOS. Time Recoil is a game developed by 10tons and released on iOS. 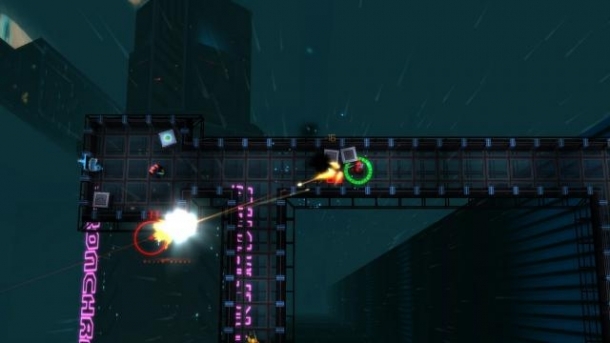 Neon Chrome is a game developed by 10tons and released on iOS. Spellspire is a game developed by 10tons and released on iOS. Crimsonland is a top-down shooter game developed by 10tons and released on Microsoft Windows and PlayStation 4.